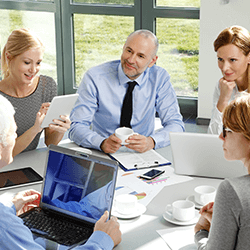 VCare™ has vast functionality built specifically for the retirement industry. With VCare™ you can more easily manage billing, village fees, trust accounts, prospects and more. 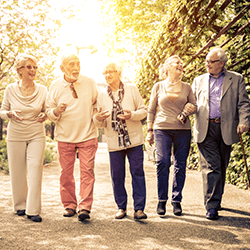 VCare™ is cost effective, comprehensive and built to meet the demands of the growing retirement village market. VCare™ International developed the key management tool for facilities aiming to maximize revenue while delivering quality living to its resident. 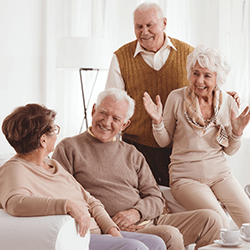 VCare™ gives staff the ability to track any type of contact they have with a resident prior to them moving into the facility, giving staff the ability to track appointments, phone calls and letters, ensuring follow-ups to potential residents are performed. 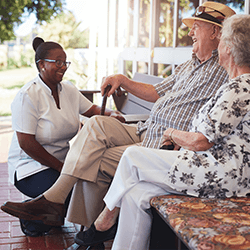 VCare™ allows staff to record details relating to how a resident heard about your facility, as well as previous addresses to identify geographic segments. Combined with sales activity data, VCare™ allows for the tracking of marketing campaigns and more.